Do you need insurance for your RV in Washington? With an RV, you don’t have to worry about booking flights, hotel rooms and spending lots of money just getting to your destination. You can get up and go anytime you like! 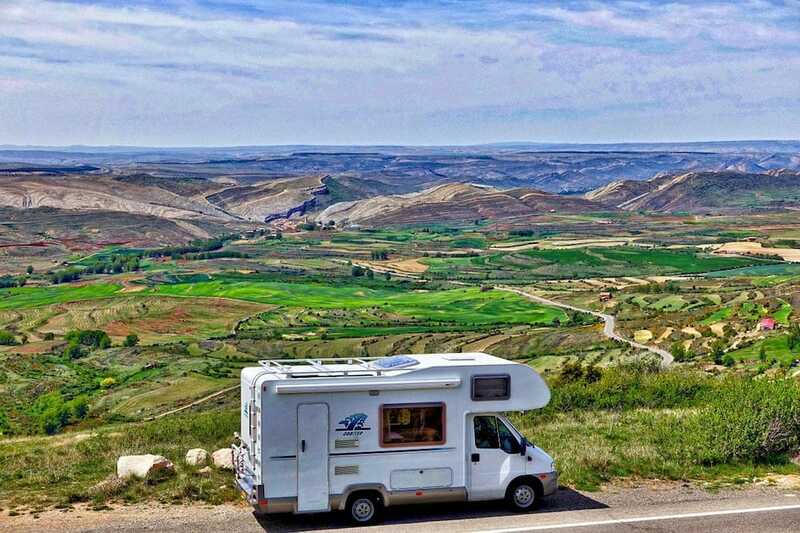 Have one less worry with knowing that McClain Insurance Services offers specialized RV insurance in Everett, Washington for your home on the road. McClain Insurance agent Nick Pembroke and his wife are known to RV in any kind of weather – rain or shine, or even snow! Here’s to true Pacific Northwest adventures! They got their RV Insurance in Everett, WA! Need auto insurance in Washington too? We can help you with that too!